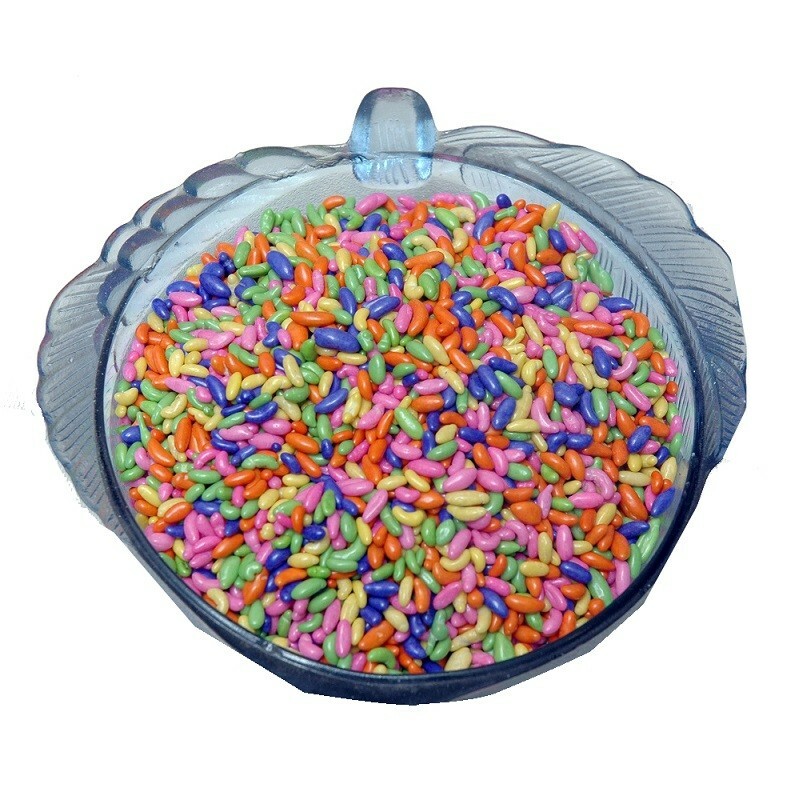 Buy Tini Mini of Mama Mukhwaswala from Ahmedabad online | Authentic Indian Sweet , Savories and Delicacies from the place they originate by Moipot. Mama Mukhwaswala stands apart for the simple reason that they are distinctly recognizable. The myriad collection of their mukhwas makes them the first choice. Try their Tini Mini mukhwas which is a blend of sugar, mint and fennel seeds ideal for a fresh breath and quick digestion. Have it for the best occasion ever!